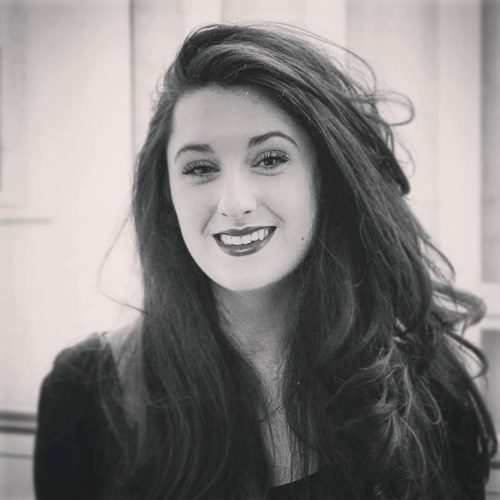 Cait is a graduate of the University of Manchester – having completed an undergraduate degree in English Literature with Creative Writing and an MA in Creative Writing at the institution. In March 2017, Cait put on her original play ‘Helping Hannah’ over three nights and the production was nominated for best sound, best cameo and best supporting actress, winning the latter category for the role of Hannah. Cait is currently working on her second play ‘The Ark’ in hope of similar success, and whilst her main interest is playwriting, her interests span from prose to poetry to directing and editing.